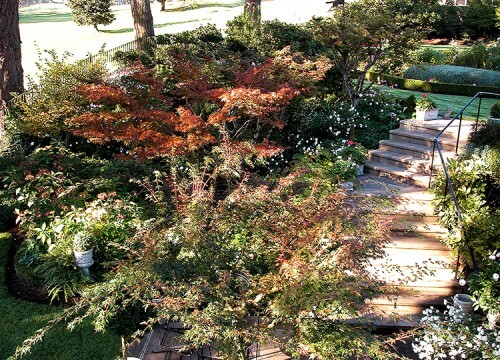 Planting design is the final touch that makes the garden come to life with color and texture. 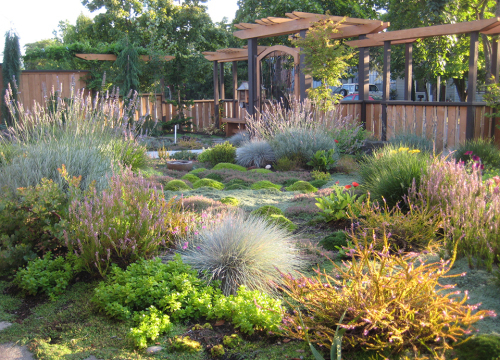 Whether this work is the entirety of the project or just the icing on the cake, Stangeland & Associates will work closely with you to match your preferences with the site conditions and come up with a plant palette that will thrive and perform for years to come. 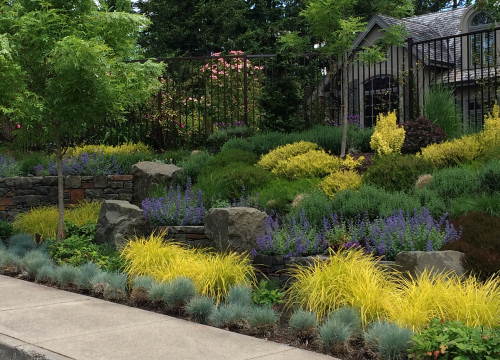 We have extensive plant knowledge that helps us create low-maintenance plantings with year-round interest. 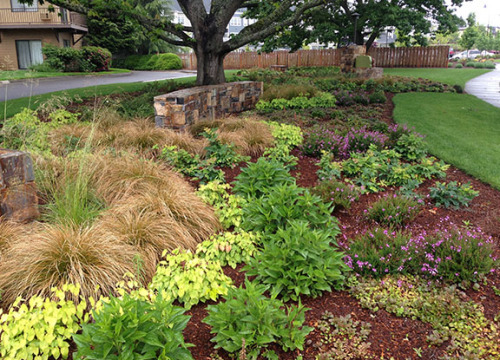 We have created signature looks for many home gardens and commercial landscapes. 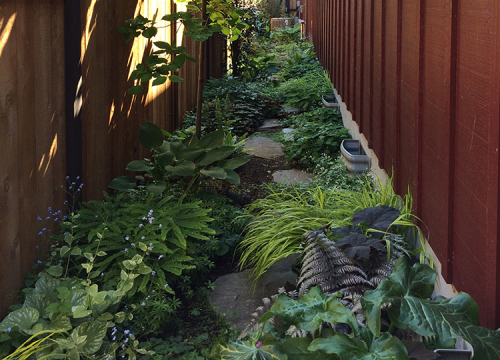 From tropical to Mediterranean, or contemporary to cottage, we will guide you through the plant selection process and design a plant list and planting plan that can be installed by your contractor. We can also help you purchase the plants, even if it is just to fill in some of those challenging vacant holes in your existing garden beds.